Yes, 2nd owner and Very low mileage. 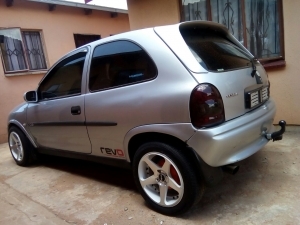 everyday runner, get in and go. Slightly neg. One of a kind. 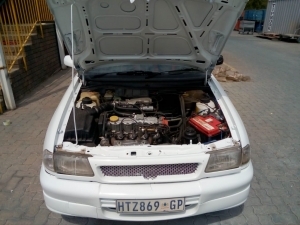 Hi I have an Opel kadett 200ise euro for sale In excellent condition. 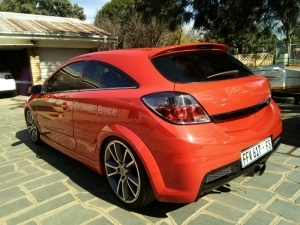 The car has the following extras: 17inch rims with virtually new tyres, branch, performance exhaust and new paint work. The motor is 100%. The car runs very well. 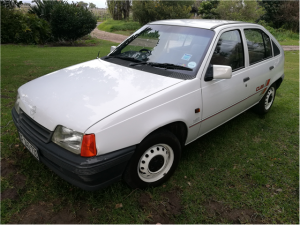 I have a 1995 Opel Kadett for sale, R17000 neg. 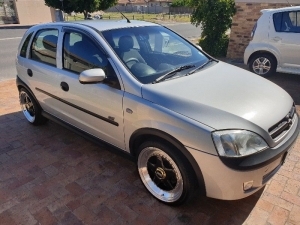 White with new tyres, Needs a bit of tlc on body but a great runner. Only seriously interested buyers to contact me. All papers in order.